Below is a list of all the destinations we visit worldwide. Fiji, a country in the South Pacific, is an archipelago of more than 300 islands which suffers from devastating cyclones. Volunteerbuild provides relief by building robust cyclone evacuation centres, homes and classrooms. Mexico is a country between the U.S. and Central America and has a diverse landscape of mountains, deserts and jungles. 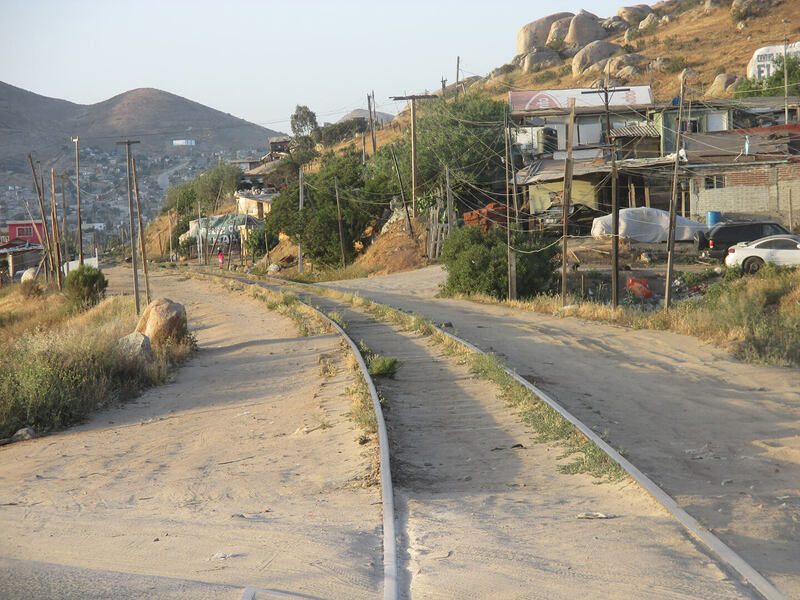 Our Volunteerbuild teams build homes for the poor and homeless in the arid colonias of southern Tijuana. Peru is a country in South America that’s home to a section of Amazon rainforest and Machu Picchu, an ancient Incan city high in the Andes mountains. Volunteerbuild teams build homes for families in need. Vanuatu is a South Pacific Ocean nation made up of roughly 80 islands that stretch 1,300 kilometers. Cambodia is a Southeast Asian nation whose landscape spans low-lying plains, the Mekong Delta, mountains and Gulf of Thailand coastline. Vietnam is a Southeast Asian country on the South China Sea known for its beaches, rivers, Buddhist pagodas and bustling cities.